These translucent medals are an great way to show off your brand at your next event, these are a soft enamel medal filled with a translucent ink giving an appearance like stained glass. 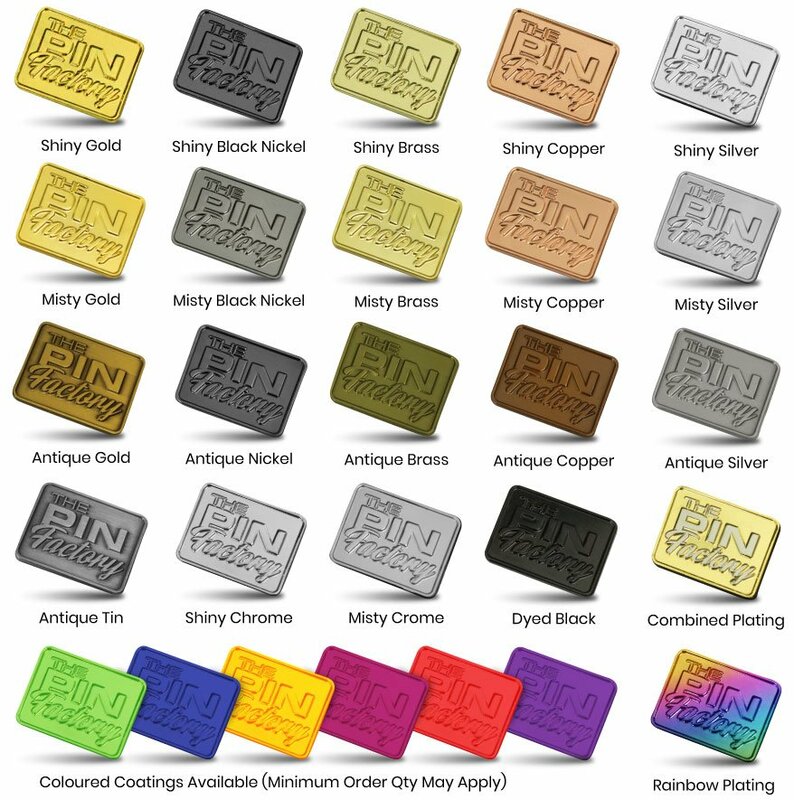 These are made to your specification meaning it can be designed into any shape, any size & any colour you want, they are completely customisable. Don't wait any longer, talk to us today for a quote and a free mock up.